DeepCool has this week unveiled more details about their new PC chassis in the form of the GamerStorm TriStellar SW Edition mini-ITX case that builds on the TriStellar that was first revealed earlier this year. The new DeepCool GamerStorm TriStellar SW Edition PC chassis is fitted with tempered glass side panels and is separated into three modules that can be used for power, storage and processing. The Motherboard module supports Mini-ITX motherboard with either Intel or AMD base, together with a low profile, up to 80mm processor air cooler or 120mm radiator. 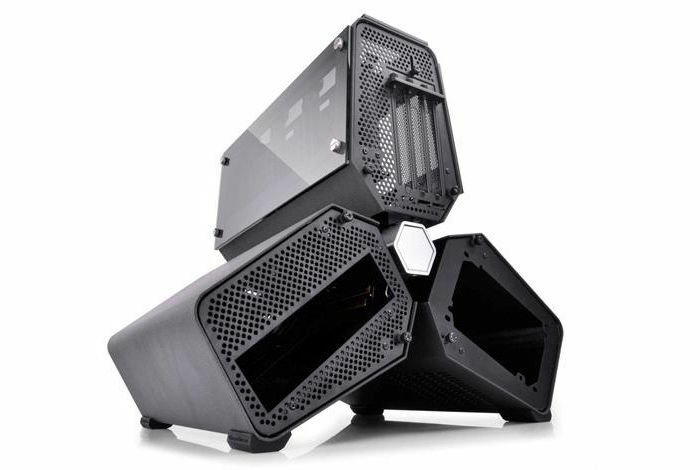 Tristellar SW disrupts the traditional concept of a PC case, splits components into three cabins; three high hardness “V” shape metal frames and full metal shells ensure Tristellar has a reliable and solid structure, the system is not only for an artistic appearance, but also a great cooling performance by separating the most heat-generating parts of a PC. 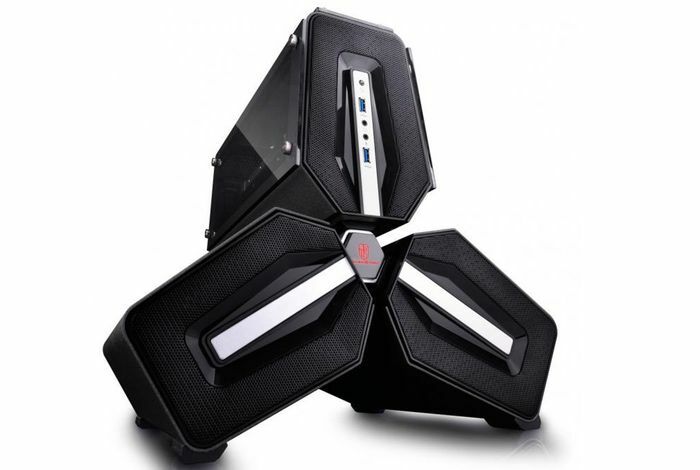 The case supports the latest gaming configuration, it is an excellent choice for gamer or PC builder who want a case with both high performance and aesthetics. Unfortunately no information on pricing or worldwide availability has been released as yet, but as soon as information comes to light we will keep you updated as always. But you can expect the case to be priced around $500 when it is made available. For more information on the new GamerStorm TriStellar SW edition jump over to the Deepcool website for details.